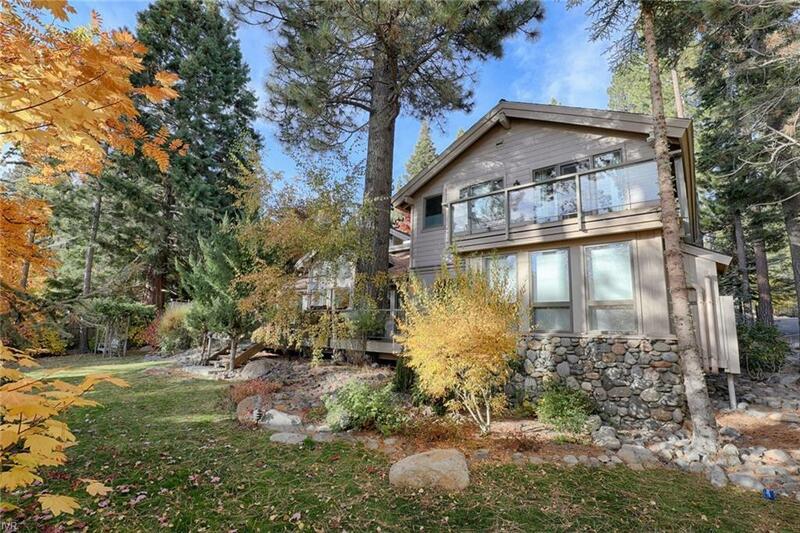 Lake side mountain living at it's best. 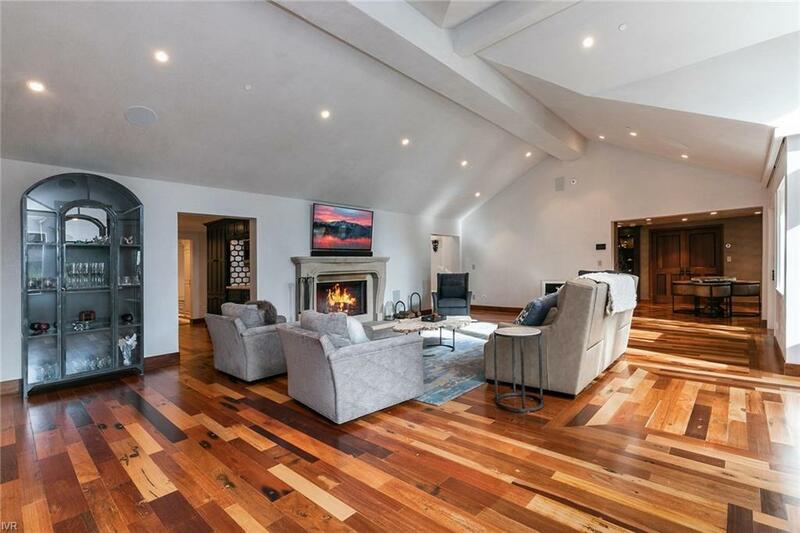 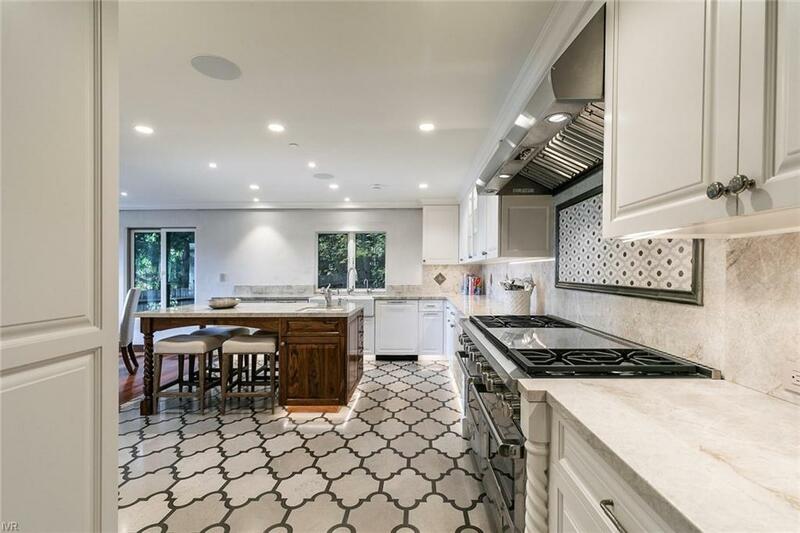 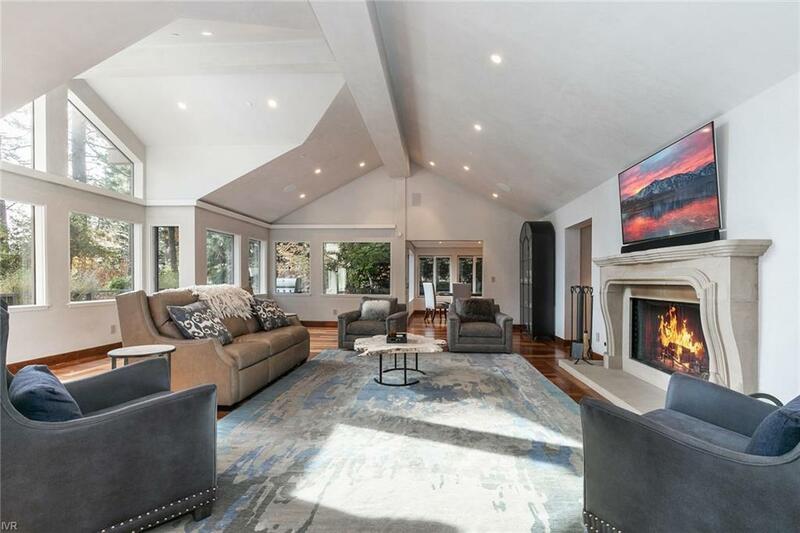 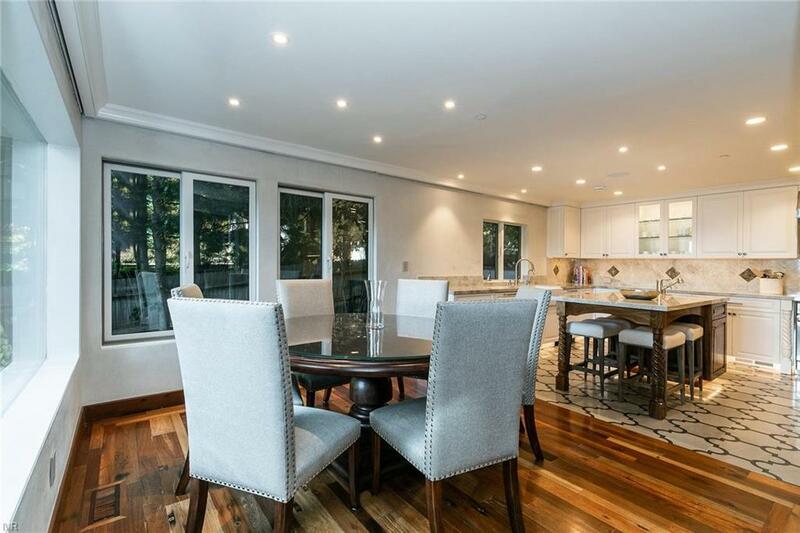 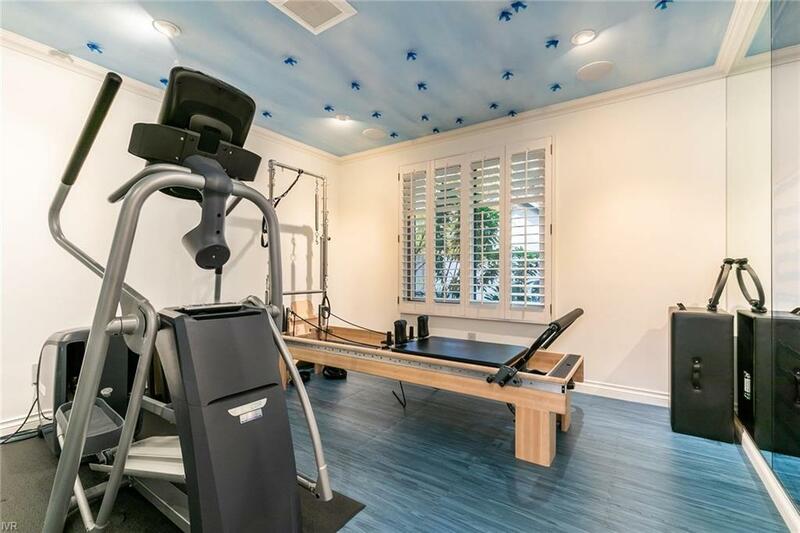 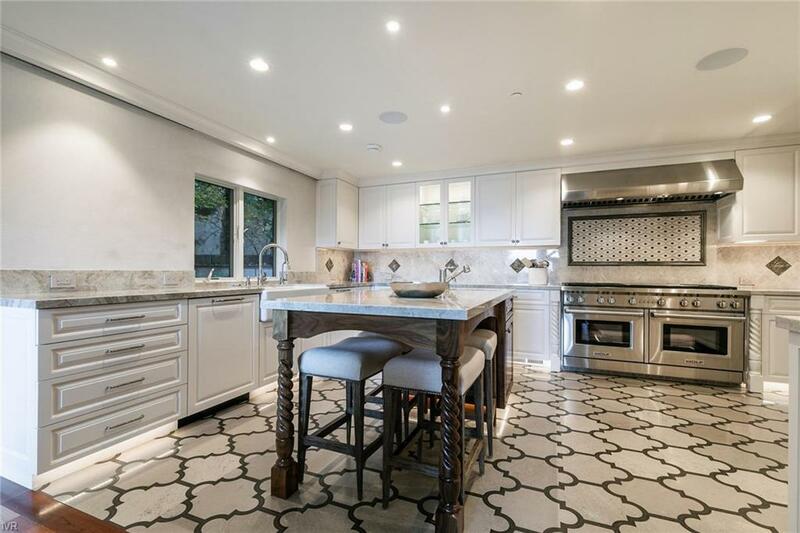 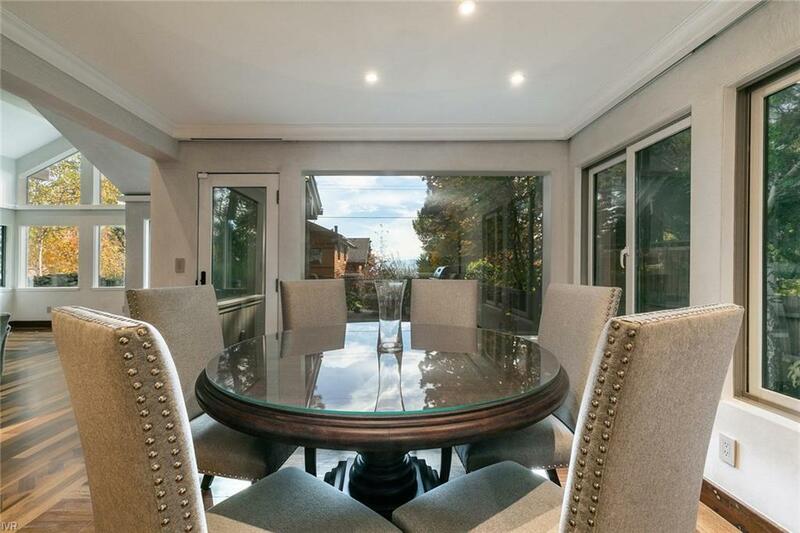 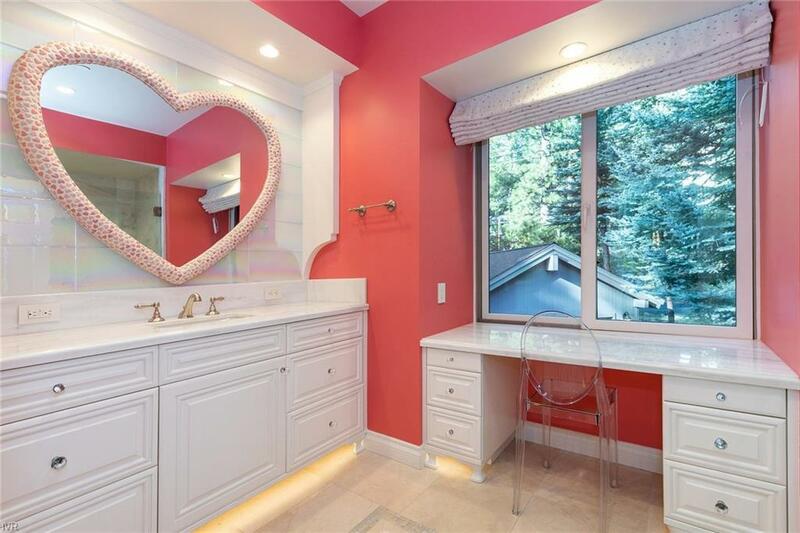 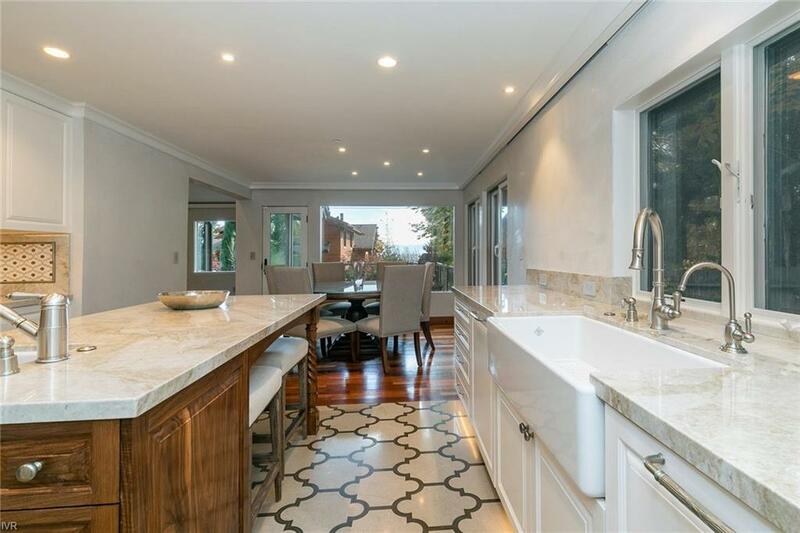 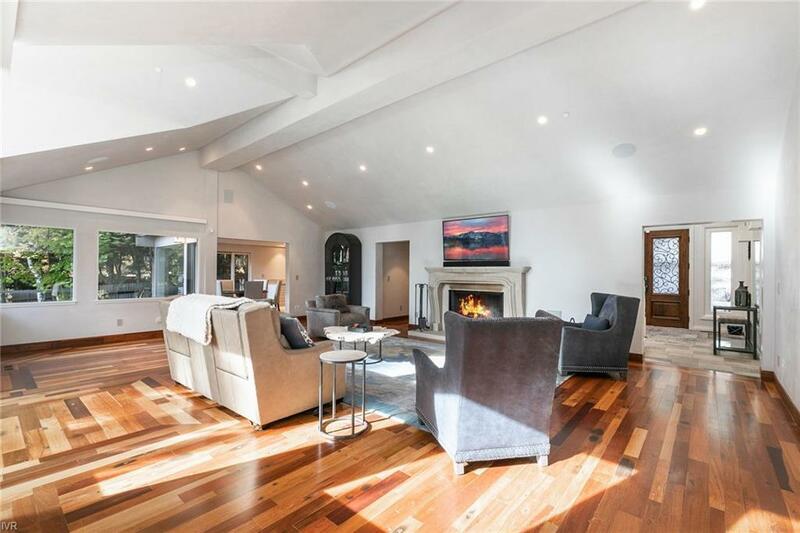 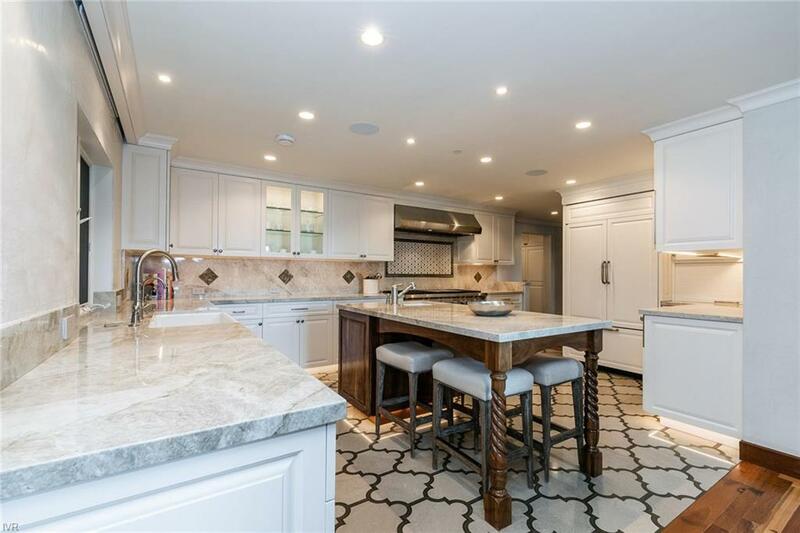 Entirely remodeled with uncompromising quality, this estate offers a wealth of upgrades and the most up to date smart-home technology. 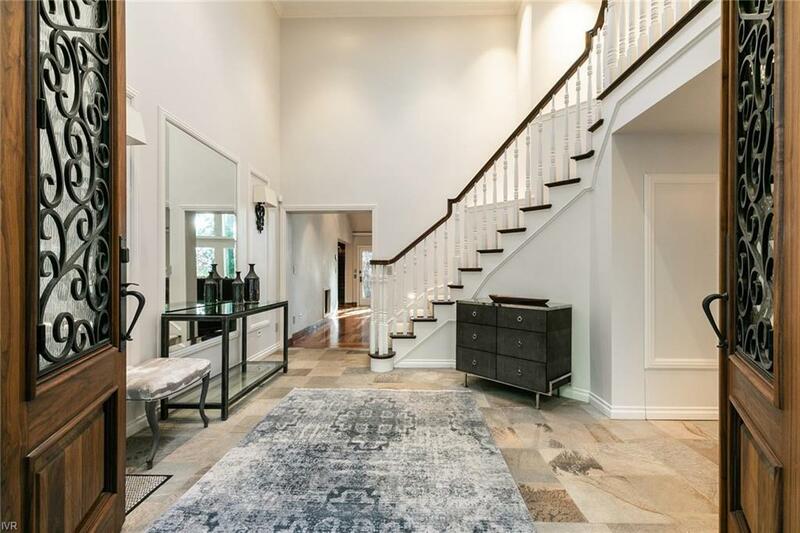 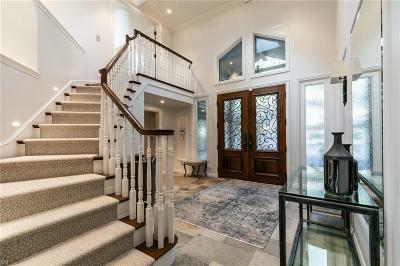 The grand entryway welcomes light from the large skylight and into the open floor plan great room. 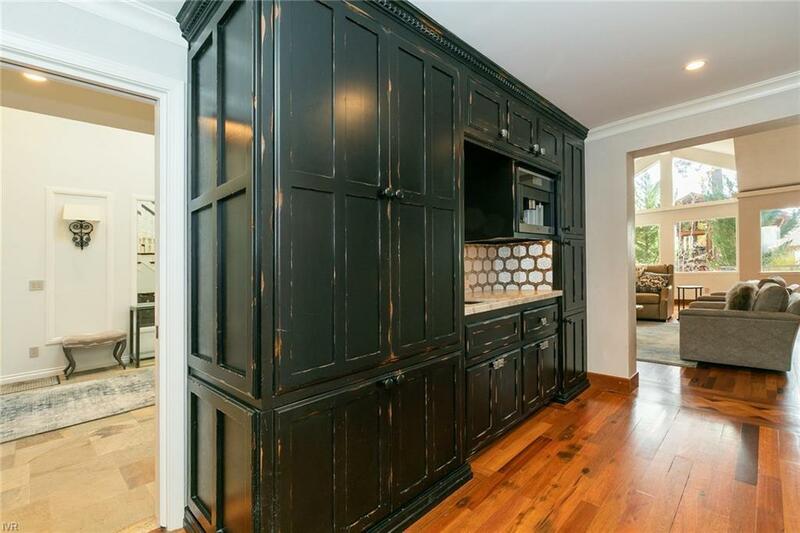 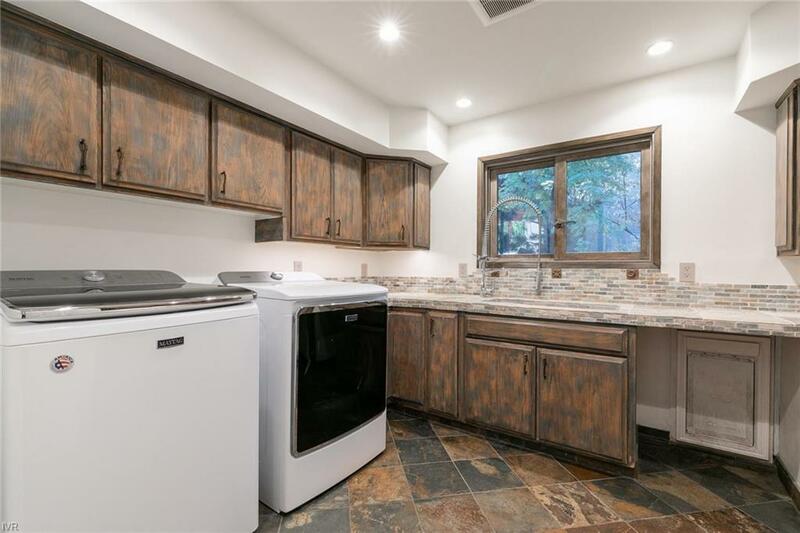 Four bedrooms, five and one half bathrooms, office den (not included in bedrooms), personal gym room, wine den, spacious laundry room with large dog door to dog run area, large wrap around deck for entertaining, custom hardwood floors from Thailand, and more. 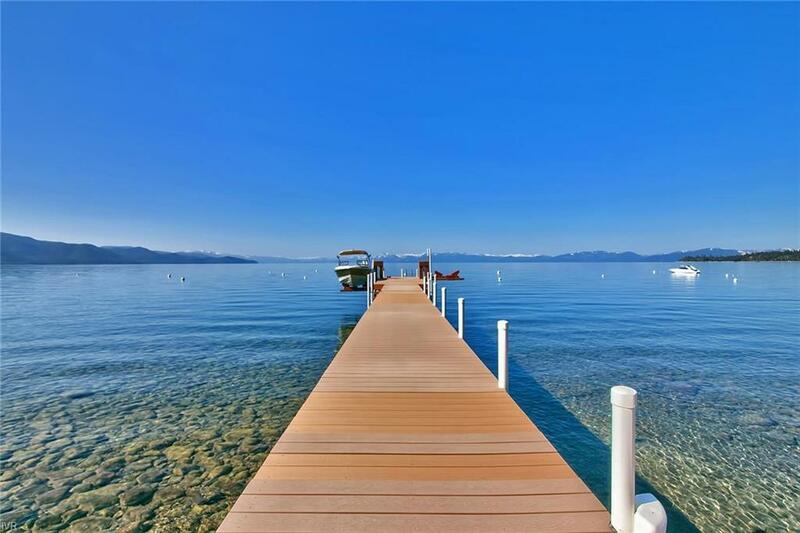 Private beach, shared boat pier with private boat lift, beautifully landscaped grounds, heated outdoor BBQ area, detailed accent lighting throughout. 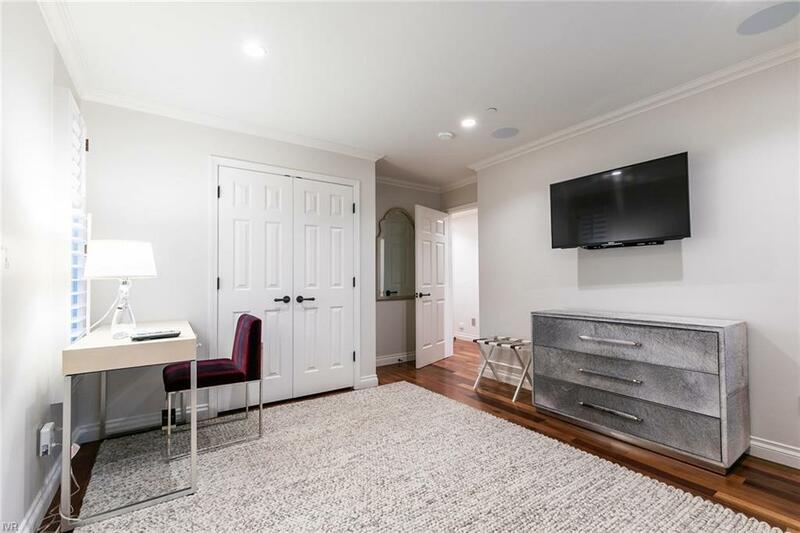 Master bedroom hosts a brand new LED backlit fireplace floor to ceiling accent wall, along with LED backlighting in the master bath countertops and master garden tub. Electronic powered blinds, shades, and lighting throughout entire home. 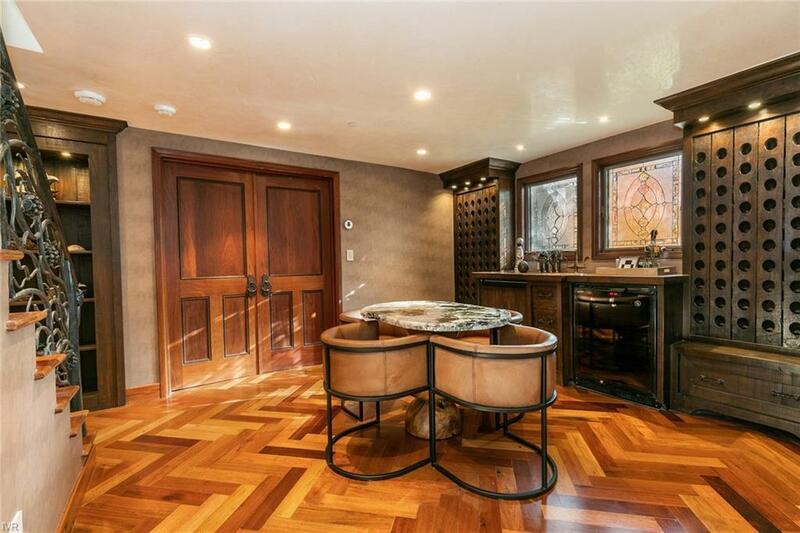 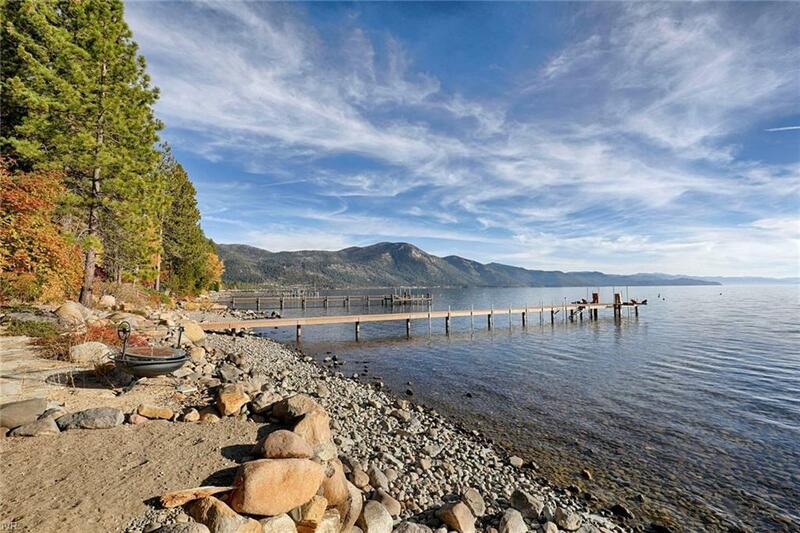 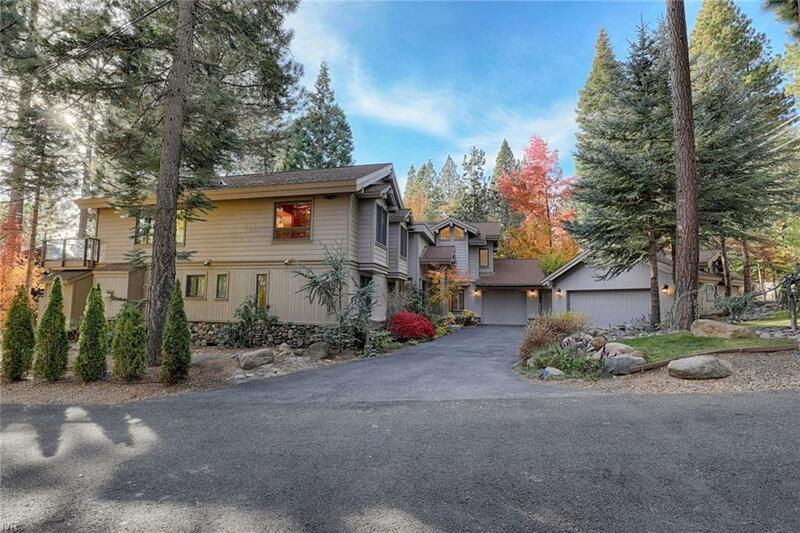 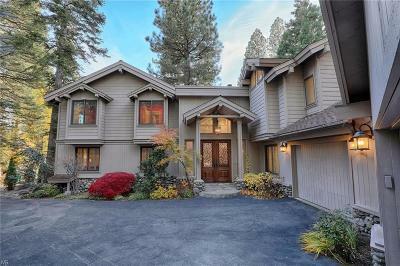 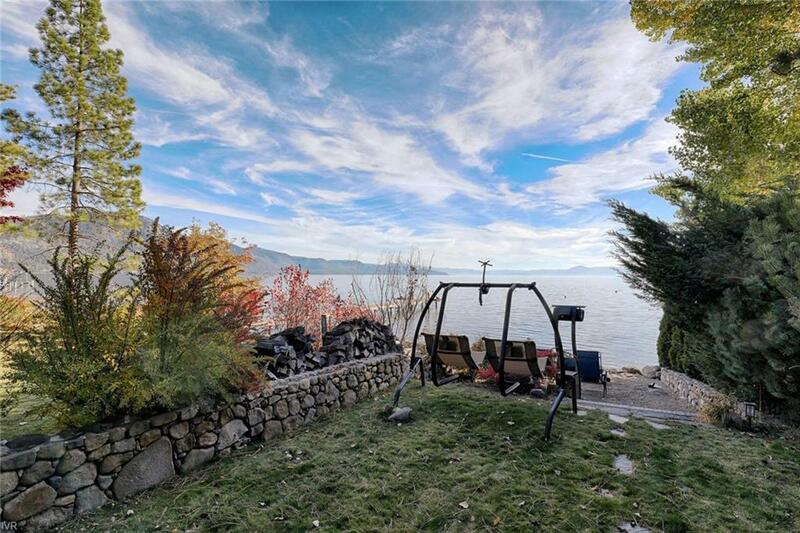 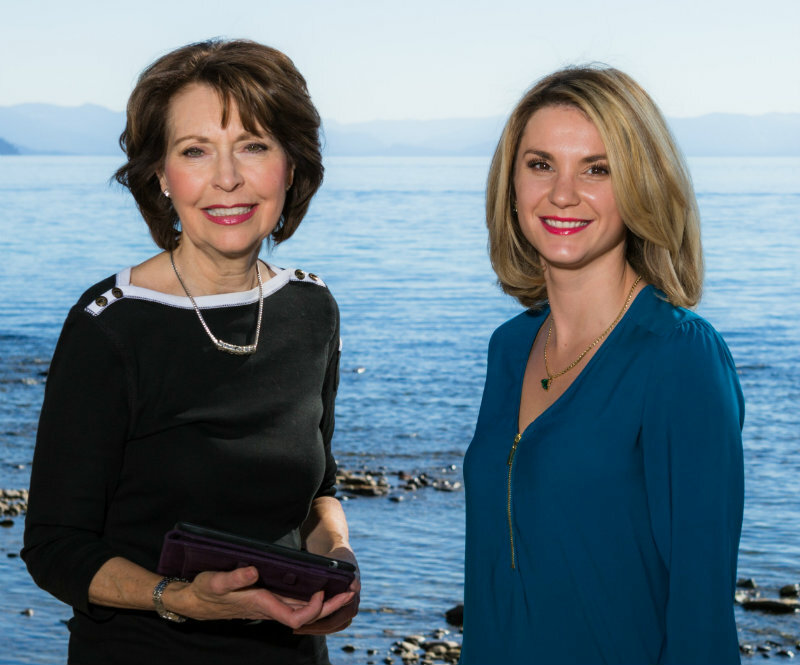 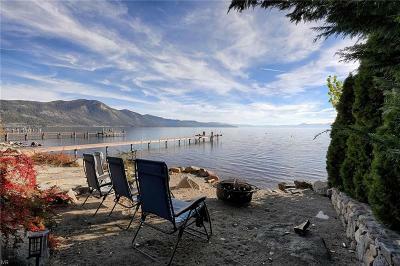 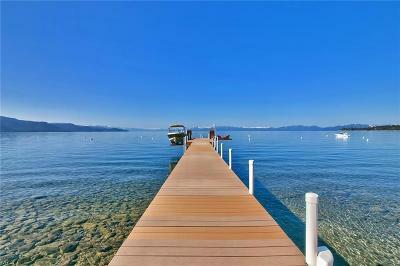 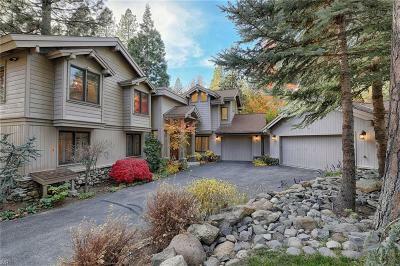 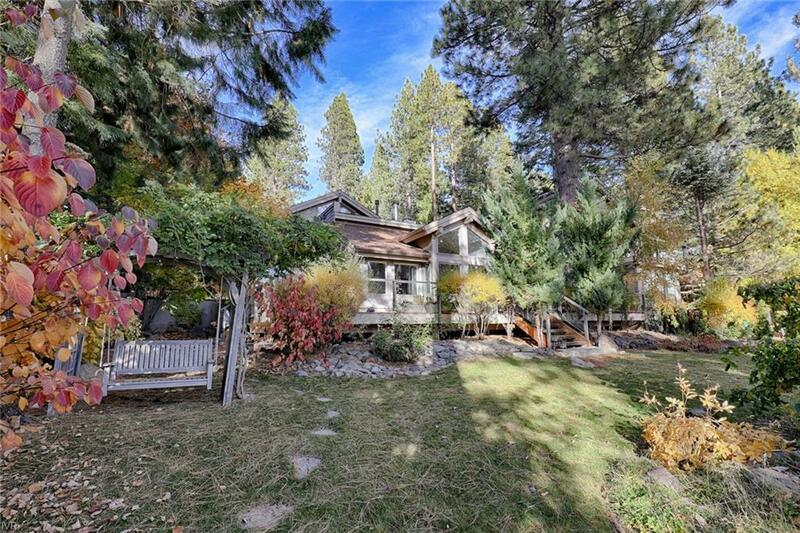 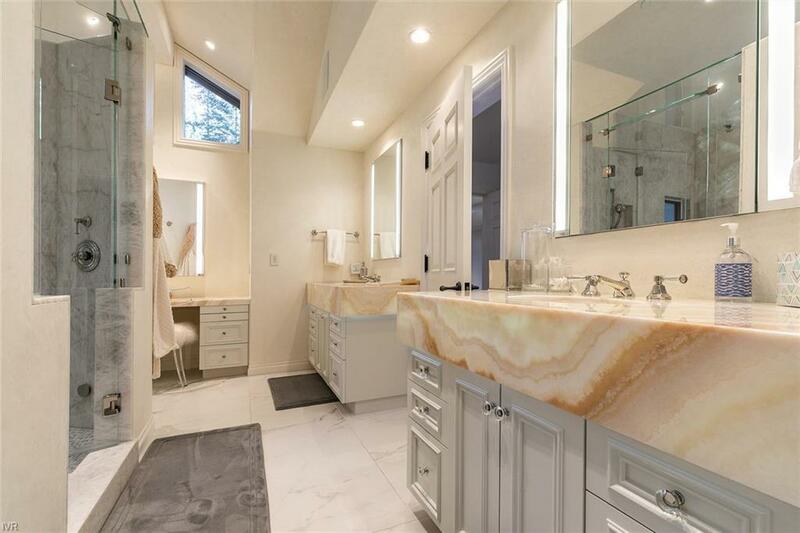 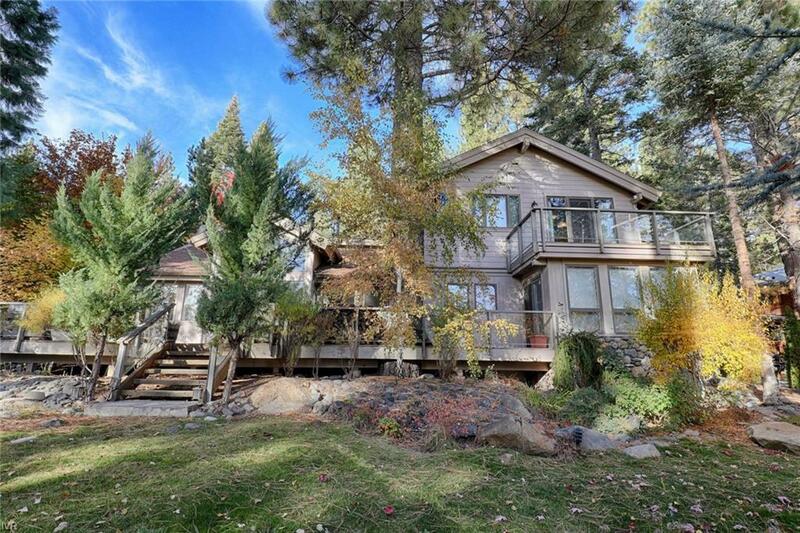 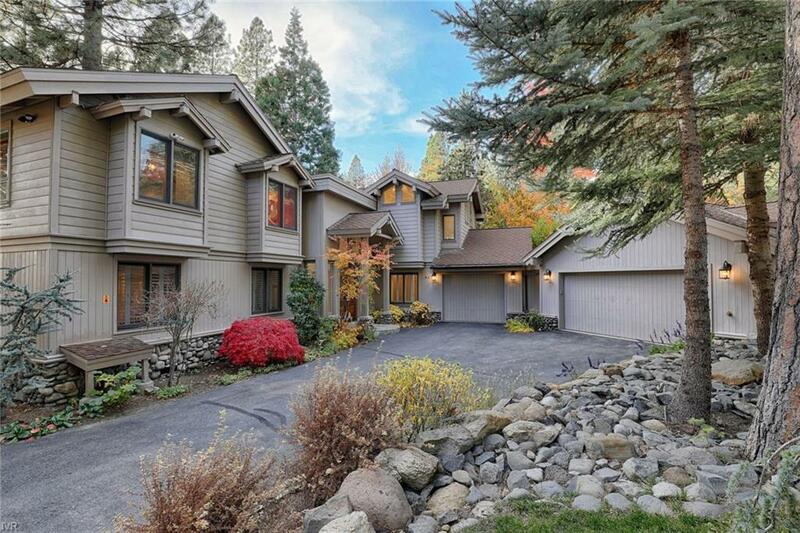 This serene retreat is the essence of the Lake Tahoe luxury lifestyle.